Peter Criss will always remain one of rock’s most recognized and popular drummers. As a founding member of Kiss, Criss donned iconic makeup to represent a character and look of his own creation, and that duly transformed him, not just from mortal human to immortal superstar, but into a bona fide superhero in the eyes of many young Kiss fans. And because like their idols, the Beatles, the four members of Kiss made a point of showcasing each one’s unique musical talents — at least to some degree — on their albums, we felt it fitting to recognize the Top 10 Peter Criss Kiss Songs. 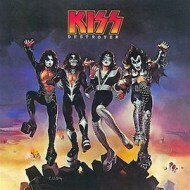 We start our list of Top 10 Peter Criss Kiss Songs with this relative standout from the drummer’s much maligned debut. Though it was released under the familiar Kiss imprimatur, alongside his bandmates’ similarly appointed, color-coded efforts, ‘Peter Criss’ already showed the growing creative differences — his love of classic R&B and romantic ballads and most importantly, a desire for more of the spotlight — that would push him out of Kiss. We initially slotted ‘Dynasty’’s ‘Dirty Livin’’ for this spot … but then we came to our senses and swapped in the Ace Frehley-composed, Criss-sung ‘Getaway.’ Not that there’s all that much praise we can lavish on this solid but workmanlike tune from ‘Dressed to Kill’ — other than to say it’s not as helplessly hilarious as ‘Dirty Livin’,’ which featured a dated disco bass line courtesy of Gene Simmons. Peter penned this number himself with the help of perennial songwriting partner, Stan Penridge, and while it wound up overshadowed by another ‘Rock and Roll Over’ highlight we will get to further on down this list, ‘Baby Driver’ boasts an impassioned vocal that epitomizes Criss’ underrated, soulful style. In fact, you could easily make a case that the Cat was the best singer in Kiss, technically speaking. 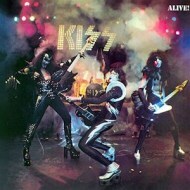 Peter Criss’ skills as a drummer have been subjected to serious (and often unfair) abuse in recent years, but none of that can erase the indelible memory of his rock-solid, workhorse display of percussive prowess on ‘Alive!’’s definitive version of ‘100,000 Years.’ Even if you can hardly recall Criss’ understated contribution to the song’s original studio recording, but on ‘Alive!’ he sounded positively Bonham-like! 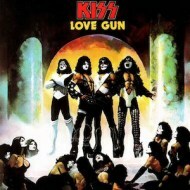 Another Criss/Penridge collaboration — this one from the excellent ‘Love Gun’ LP — ‘Hooligan’ was essentially cut from the same cloth as ‘Baby Driver,’ but arguably turned out even more infectious, and certainly more amusing, thanks to the hapless high school dropout described as its protagonist. 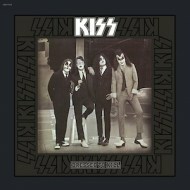 The remaining thee members of Kiss seemed to agree, too, with Gene and Paul throwing themselves into the backing vocals while Ace bolstered the song with one of his magically simple, but perfect, guitar solos. If you find it a little odd that we’d place this oft-forgotten ‘Hotter than Hell’ closer at No. 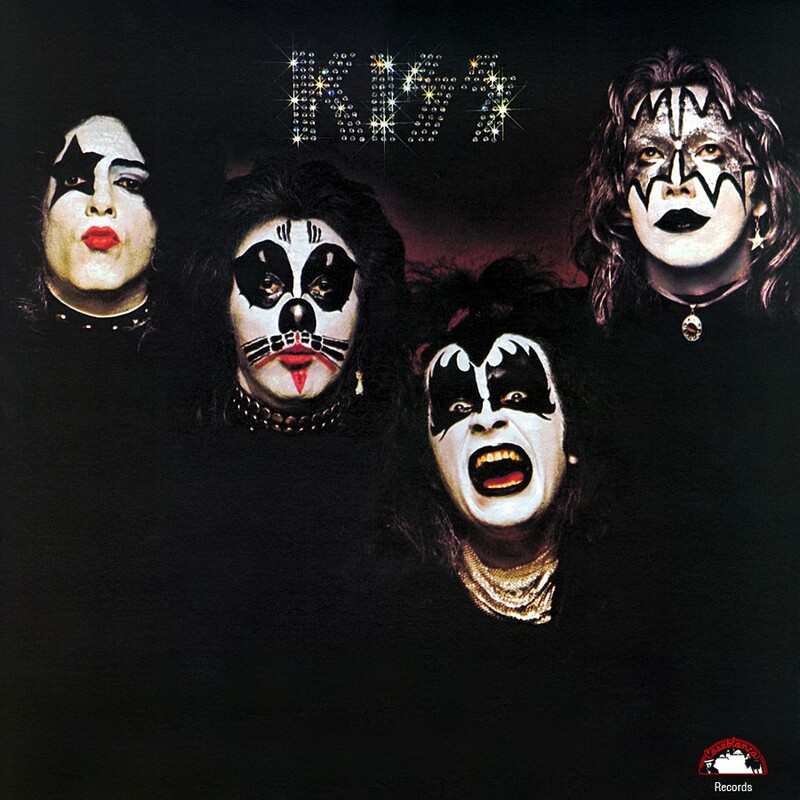 4 on our list of Top 10 Peter Criss Kiss Songs, just keep in mind it’s a cult favorite of sorts, and has been frequently covered through the years by everyone from Big Four thrashers Megadeth, to Swedish death metal band Hypocrisy, to Norwegian avant-metal weirdoes Ulver. Acutally, we can’t believe the Melvins haven’t gotten to this one yet. 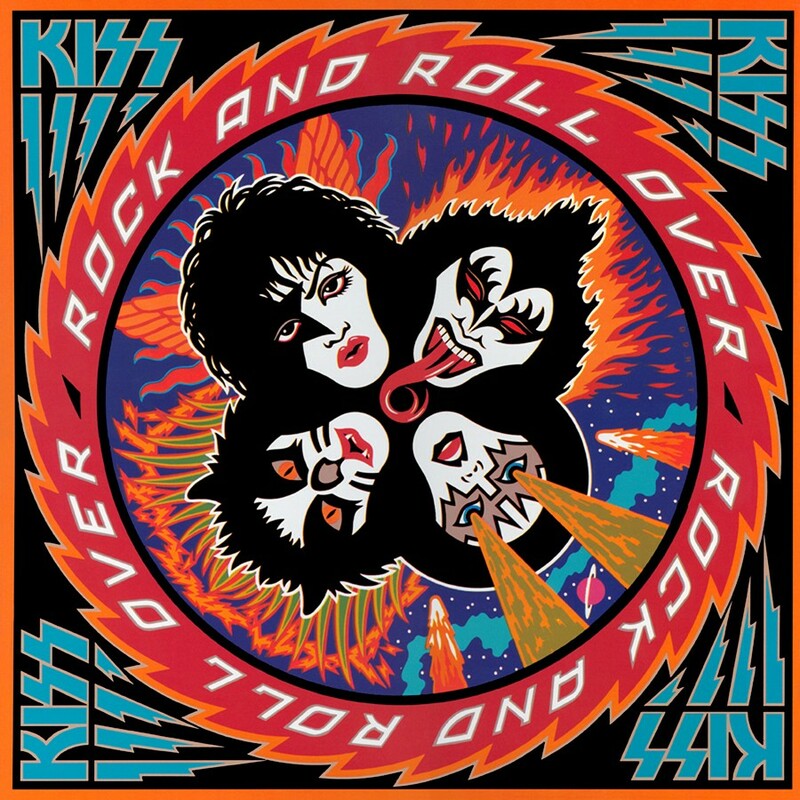 You can crow all you want about ‘Rock and Roll All Nite,’ ‘Shout it Out Loud’ and ‘Detroit Rock City,’ but, for our money, larger-than-life Kiss anthems don’t get any bigger or better than the superb ‘Black Diamond.’ And who is it singing lead vocals on there? 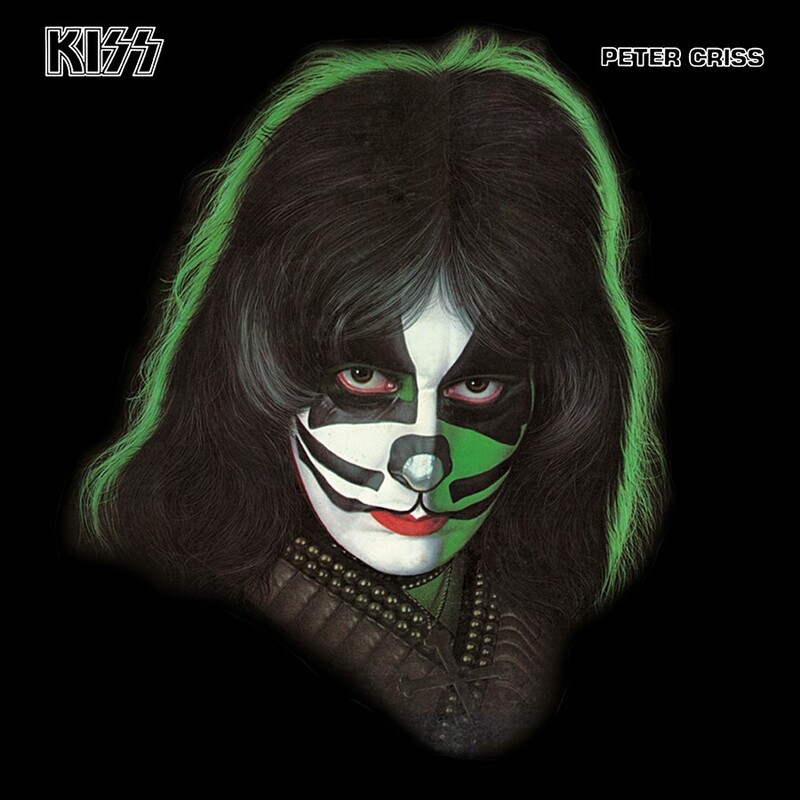 That’s right, Peter Criss — at least after the song’s composer, Paul, gets done quietly crooning the first verse and then cues Peter into action with a familiar “Hit it!” From that point forward, this cinematic epic about seedy inner city life is brought to life by Criss’ raw and bluesy delivery. Well, what did you expect? Long after each and every one of us is dead and gone (all of us except for the immortal Gene, of course, who cannot be “unmade”), Kiss’ biggest career hit, ‘Beth,’ will be soaring on sweeping strings across the radio airwaves, web streams, and whatever it is they invent next! Peter Criss’ signature love song may suffer from a little of that overplayed ear-worm syndrome, and it doesn’t even represent the trademark hard rock Kiss sound, sure, but it’s bound to live on as the man’s lasting legacy, and therefore was an extremely worthy choice to crown our list of Top 10 Peter Criss Kiss Songs. Posted on March 21, 2014, in Current Events, Heavy Metal, Technology and tagged beth, cat, cat man makeup, catman, favorite songs, hard rock, hotter than hell, KISS, music, peter criss, Peter Crisscoula, rock n roll, rock n roll hall of fame induction, that metal show. Bookmark the permalink. Comments Off on Top 10 Peter Criss Kiss Songs.